Last March 27, 2013, the Republic of the Philippines received its first Investment Grade Status from the rating agency, Fitch Group. From a previous ranking of BB+, the status of the Philippines has been upgraded to BBB-. For the first time in the nation’s history, the country was given such an investment grade by a major international credit ratings agency. This means a great deal to the country and its future growth and development as the investment grade will pave to the way towards a host of benefits and improvements. 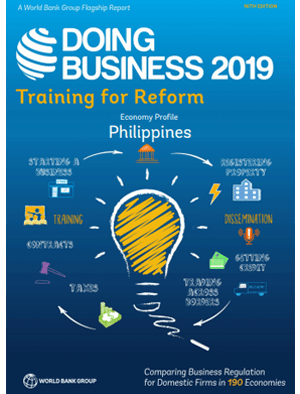 The previous ranking (BB+) was two notches below investment grade and thus indicated to foreign direct investors that the Philippines is not the safest place for their investments. The upgrade to BBB- labels the country as Investment Grade and thus states that we are ready and able to house such major investments. For one thing, the granting of this investment grade indicates that foreign investors will have greater confidence in investing in the country. While foreign direct investments have been on a steady rise, this upgrade not only solidifies that the country is a safe place to invest in but also will encourage other investors to come to the Philippines. An investment grade from a major credit rating agency sends the signal to other major investors that the country is not only on the rise, but is a safe and secure place to bring their business to. Since the investment upgrade, many major Philippine companies have already been getting upgrades of their own in terms of credit ratings. While most of these companies are financial in nature (companies include Banco De Oro and the Bank of the Philippine Islands), other companies such as the Philippine Long Distance Telephone Company (PLDT) has also received an upgrade. 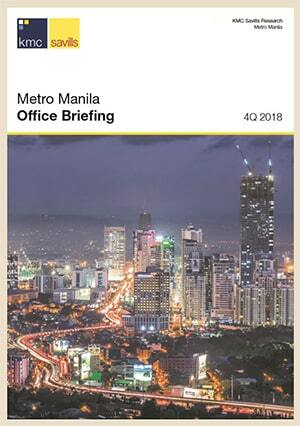 In the long run, this could mean good news for other Philippine companies involved in real estate consultancy, real estate consulting & research, or even other real estate services providers.